Every year from October 15th – December 7th, Medicare Beneficiaries have the opportunity to change their Part D prescription drug plans. Failure to do so, could cause a lot of frustration. 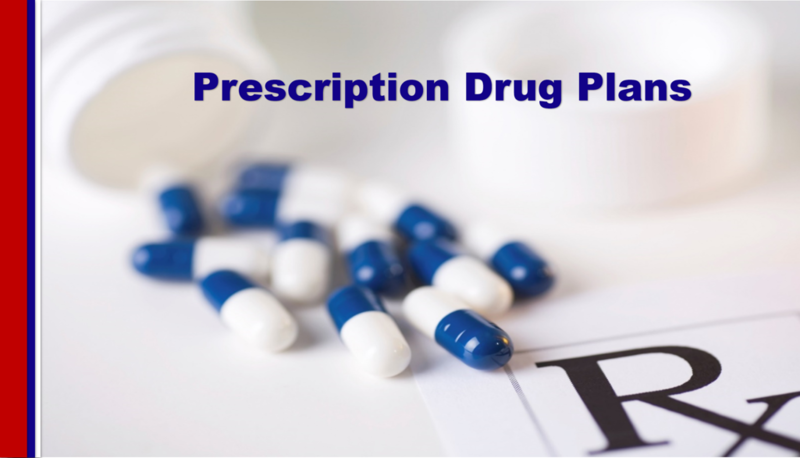 All plans use what is called a Formulary. That means that each company creates a list of medications that they will cover with their plan. These formularies can, and often do, change each year.